Being a parent is exhausting work. Between your family, career, and other commitments, you have all sorts of demands on you. Sometimes, parents find it easier to take a more relaxed approach to parenting. Because they already have so much on their minds, perhaps they are too mentally and physically taxed to parent more actively. Or, maybe they're just laid-back people who don't see the harm in a more permissive approach. 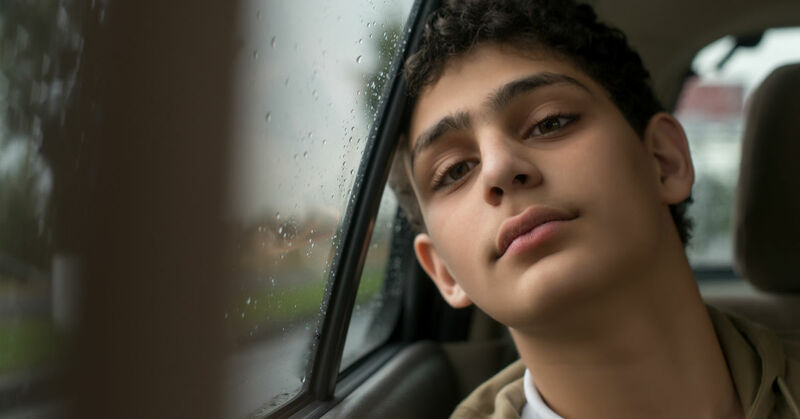 While it's important to let kids experience failures and endure the naturally-occurring consequences for their actions, a parenting style that's too relaxed (or conversely, too strict) can have a negative long-term impact on the success of kids and teens. Having relatively few rules and demands in place may mean they'll have to learn about grownup responsibilities the hard way -- from the "school of hard knocks." Kids and teens raised by parents who are too relaxed or overly permissive often experience negative outcomes. These effects are displayed not only while growing up, but later in life when they find themselves in the "real world." Aggressive behavior -- Inability to handle emotions constructively or effectively. Lower emotional intelligence in dealing with feelings of themselves and others. Do you have basic household rules, and do you enforce them consistently? Are consequences, both natural and applied, appropriate for the infraction? Do you follow through with punishments in a firm, but loving way? Do you help your kids understand the relationship between their behavior and the punishment? Are your kids expected to meet certain standards in schoolwork? Do you reward your kids for their good behavior, and let them know you notice? If you see symptoms of permissive parenting in your own family, try to implement some changes -- one rule at a time. Make your expectations clear, and let your kids know what consequences will follow if rules are broken. Above all, be consistent, and do everything you can to support your teens in living by the rules. If you're having trouble with a teen who constantly acts out, or you fear he or she needs additional help, reach out.